A rare opportunity to purchase this deceptively spacious and immaculately presented Three Bedroom Terraced Mews House. 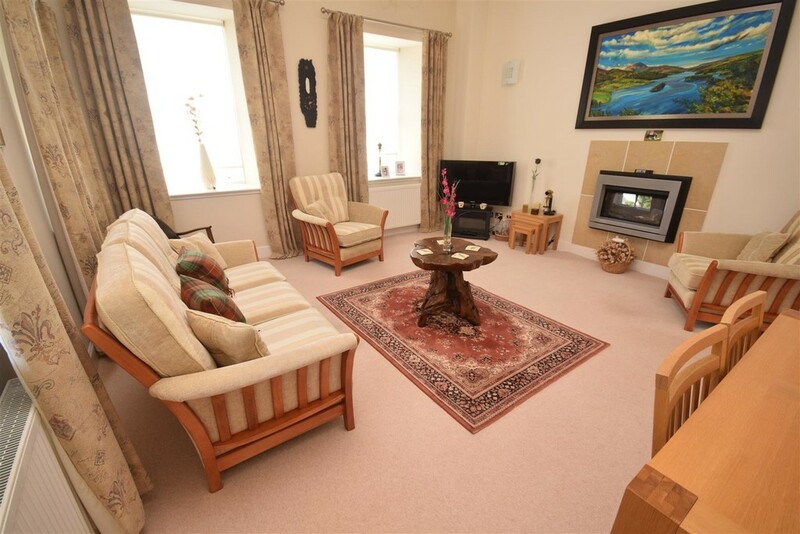 The property offers well proportioned accommodation over two floors and combines many traditional features including high ceilings and stone stairwell with iron balustrades together with contemporary features within the sanitary ware and kitchen. 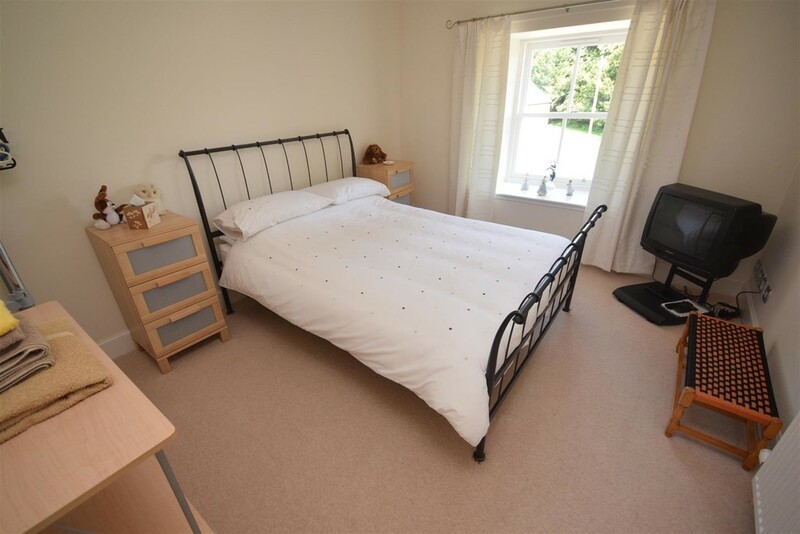 The accommodation comprises: entrance hall, WC, spacious breakfasting kitchen, lounge/dining room, 3 double bedrooms (master with en-suite) and family bathroom. Early viewing is recommended as this property will appeal to a range of prospective purchasers as due to its picturesque location. 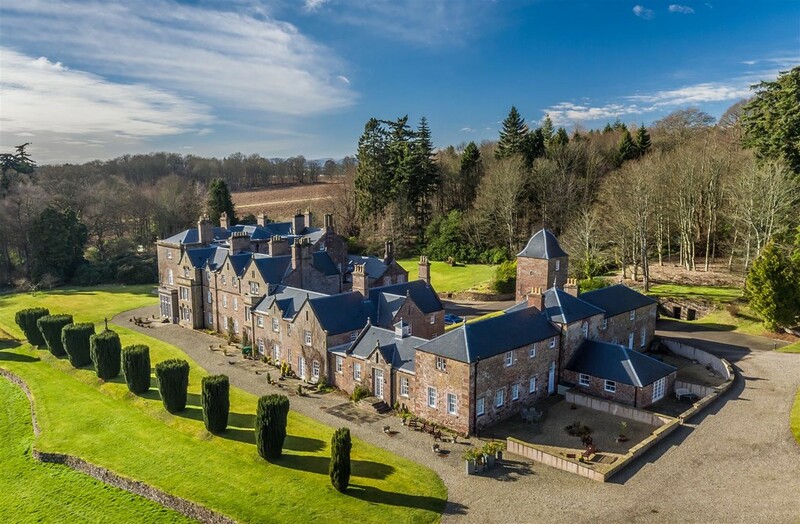 ARTHURSTONE HOUSE A special home forming part of Arthurstone House, a 'B' listed, handsome Country House, which is set in stunning, private grounds of about 35 acres and is deservedly listed as a building of significant architectural and historical importance. 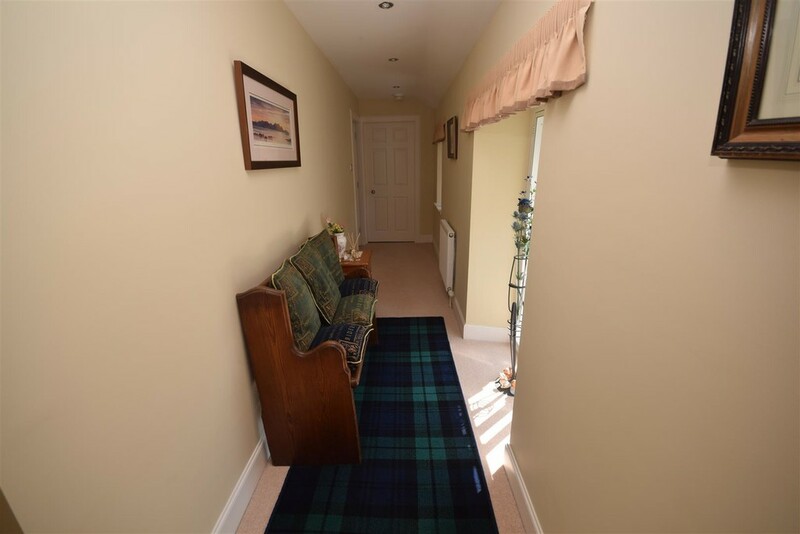 The 'Lundie' is one of 15 beautiful and individual homes that were created within Arthurstone House during its redevelopment in 2005/06 and in accordance with the exacting standards of Historic Scotland. Traditional features were preserved wherever possible. 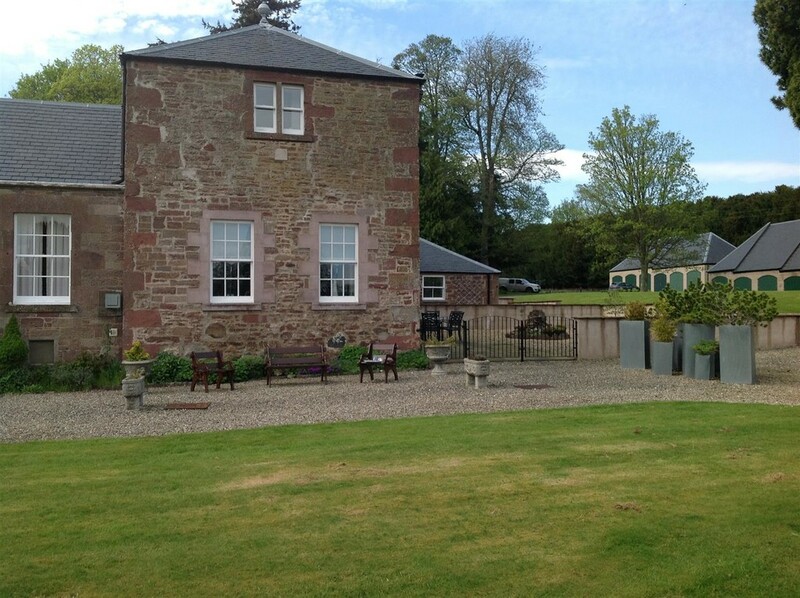 The 'Lundie' occupies a prominent corner of Arthurstone House and has its own entrances. 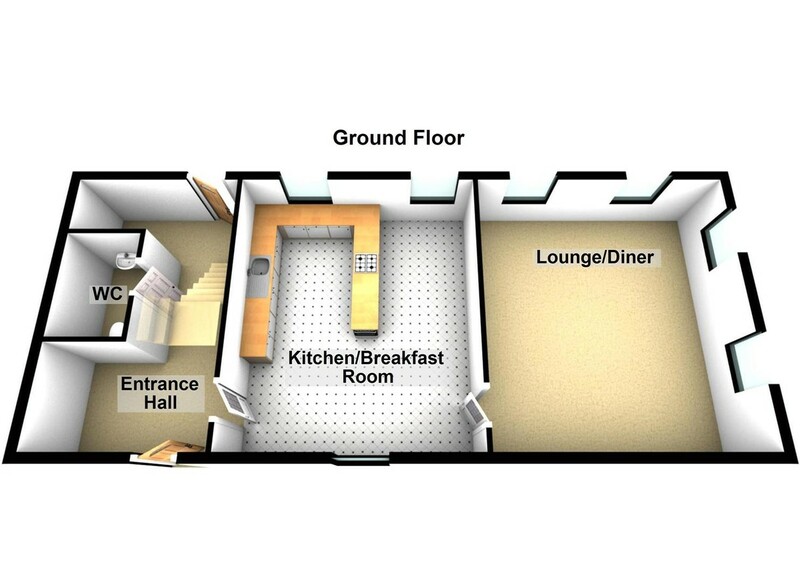 Arthurstone House has mains water, electricity, gas central heating and private drainage. Broadband is available in the area. There is a service charge to cover the cost of communal maintenance/services and building insurance. 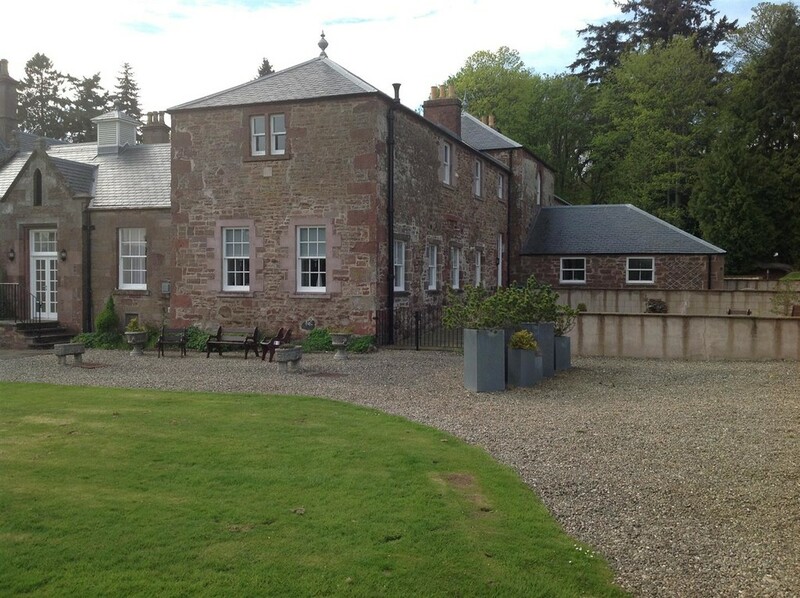 Location Arthurstone House is located at the end of a tree lined private driveway, off the A94, in a south facing situation looking over the Vale of Strathmore. To the south lie the Sidlaw Hills and to the north the Forest of Alyth, the Grampian Mountains and the Angus Glens. 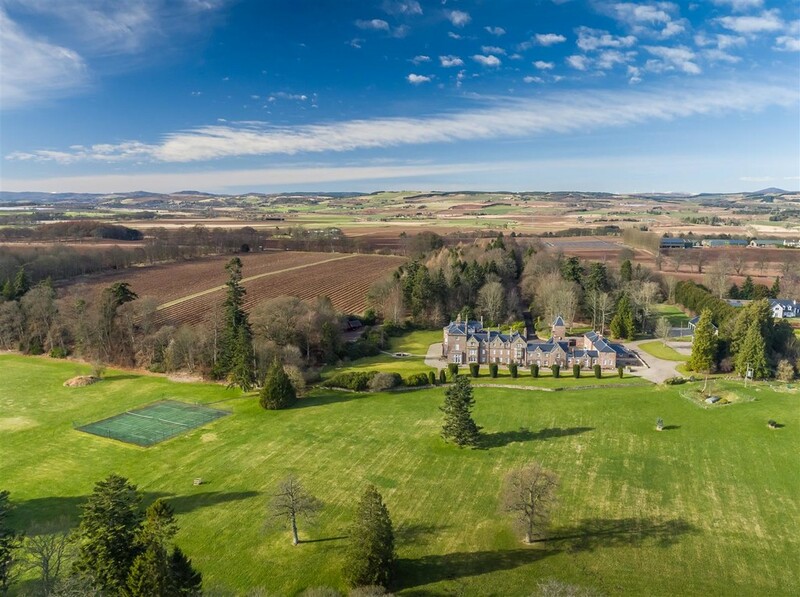 From the main entrance to the estate there are panoramic views to the north, west and east and residents of the property enjoy stunning views southwards, over the parkland of the estate towards the Sidlaw Hills. 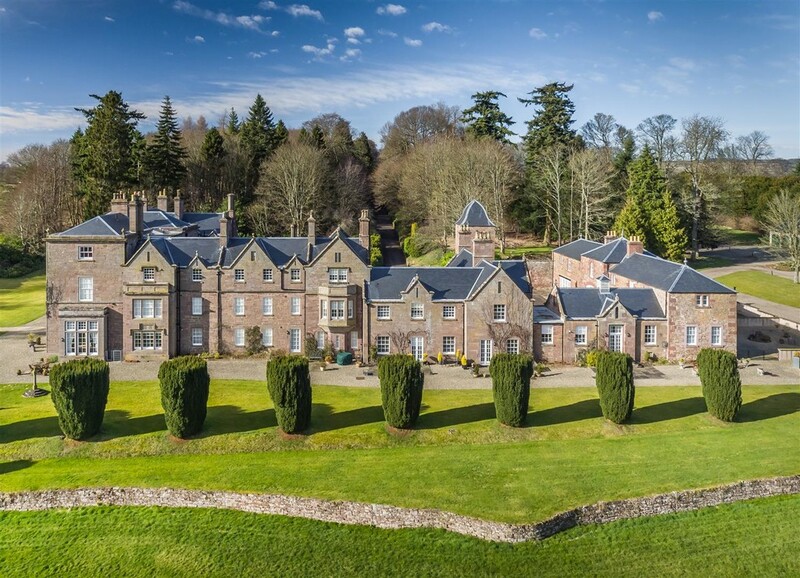 Meigle and Coupar Angus, both providing useful local amenities, are a short distance away and the Fair City of Perth lies about 16 miles to the south west and Dundee is about 15 miles towards the east. There is a wide range of recreational activities that can be enjoyed locally. First class fishing is available on the rivers Tay, Isla and Esks. 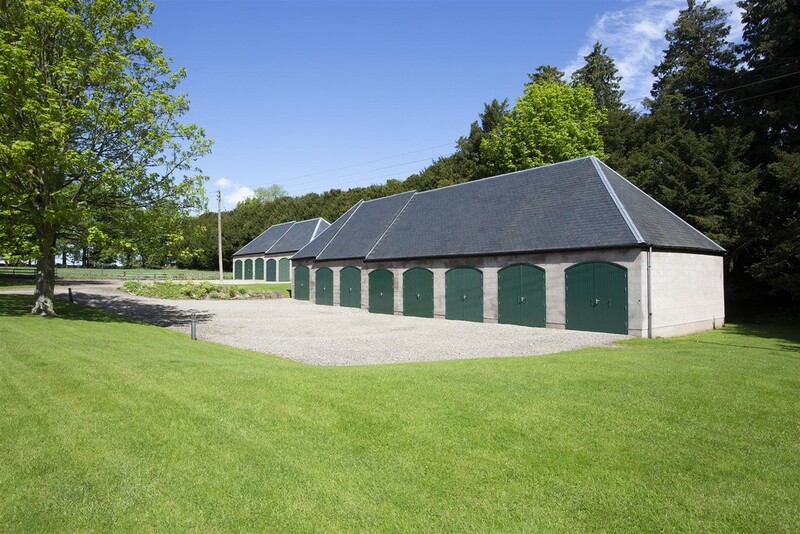 Popular local golf courses are at Alyth, Blairgowrie and Perth and the famous championship golf courses at St Andrews, Carnoustie and Gleneagles are all within easy access. The ski slopes of Glenshee are about 25 miles away, while the quiet country roads and off-road trails surrounding the estate are ideally suited for walking, running and cycling. History of Arthurstone House The name Arthurstone House is reputed to have come from a stone dedicated by the legendary King Arthur to his wife Guinevere. The earliest parts of the present house date from around 1789 when Captain James Ramsey rebuilt it upon older remains. 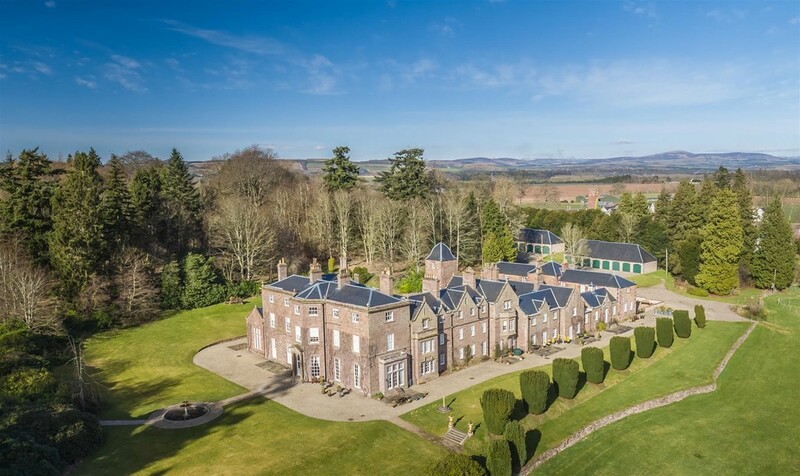 In 1838, the owner Patrick Murray of Simprim commissioned William Burn to add the Victorian wing facing south-east and north-west, although much of this was subsequently dismantled by his son-in-law Admiral Brunswick Popham. By 1869 the house was owned by Peter Carmichael, head of the renowned spinners and manufacturers (Baxter Brothers of Dundee). He added the library and billiard room and the property remained in his family until 1990. The house was then used as a preparatory school until its closure in 2003. 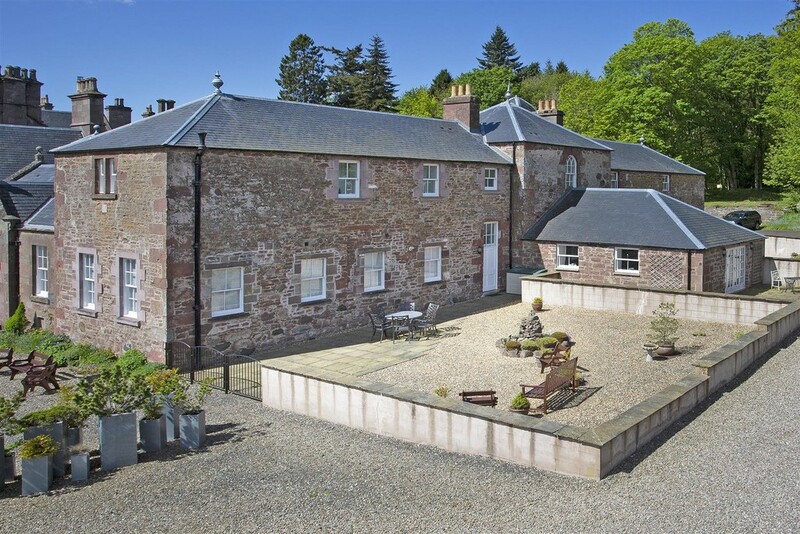 The present development comprises 15 properties and retains the character and charm from the Carmichael house. Entrance Hall 5.28m x 3.07m (17'4" x 10'1") Accessed via a wide front door with glazed screen over, the front door provides access to all lower accommodation. There is also an additional door to the rear with window over leading to the private garden. Radiator. Low level cupboard housing the electric meter and fuse box. Carpet. Storage cupboard with shelving with additional storage over. Smoke alarm. WC/Cloakroom 2.57m x 0.86m (8'5" x 2'10") Fitted with a modern white suite comprising WC and semi pedestal wash hand basin. There is tiling to the walls and complementary tiling to the floor. Radiator. Inset lighting to the ceiling. 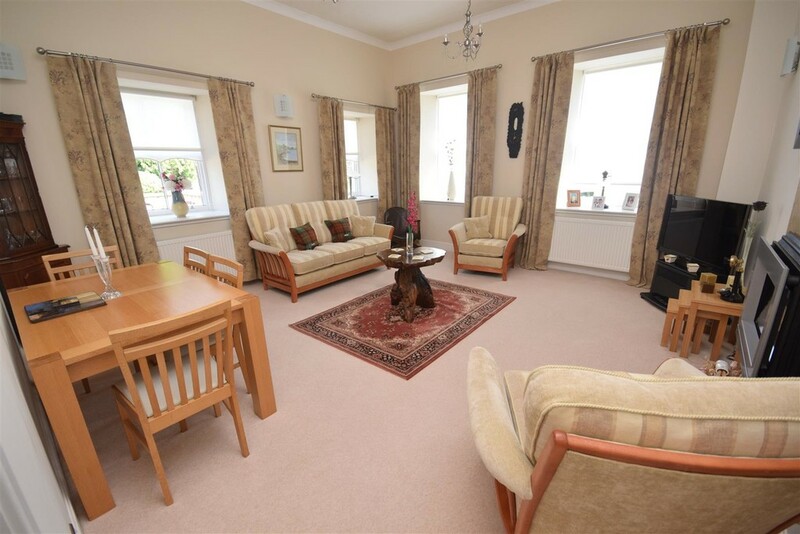 Lounge/Dining Room 5.11m x 4.78m (16'9" x 15'8") A very bright and spacious public room with dual aspect deep sill windows to the side and rear affording magnificent views over the garden grounds and beyond. Two radiators. Carpet. Cornicing to the ceiling. Feature electric fireplace. Television and telephone points. 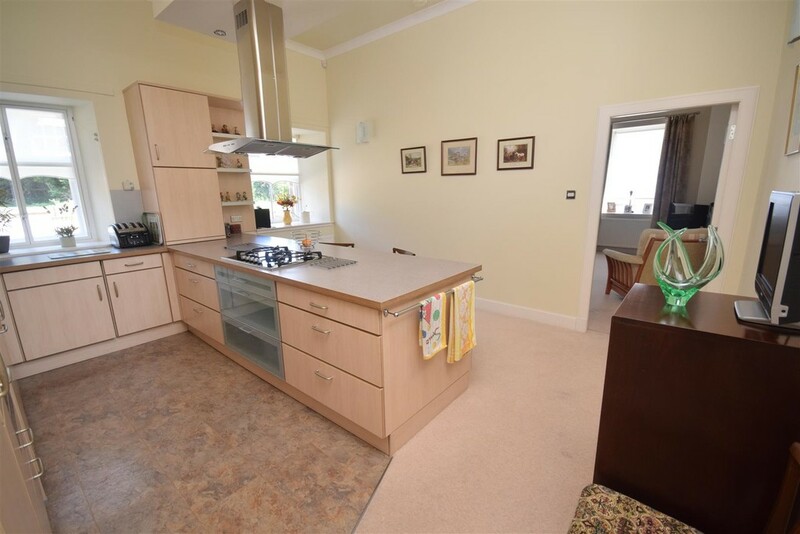 Breakfasting Kitchen 4.78m x 4.32m (15'8" x 14'2") A very spacious and sociable room with two deep sill windows to the rear overlooking the private garden courtyard. An additional high level window to the front provides additional natural light. 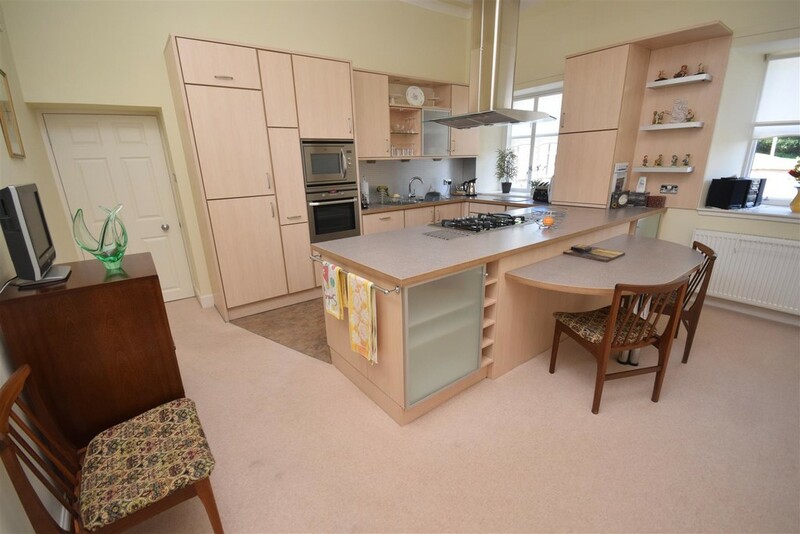 The kitchen is fitted with a range of wall and base units, including glazed display units and soft close drawer units with lighting under and contrasting work tops and splash backs. Breakfast table. Integrated fridge, freezer, dishwasher, washing machine, oven, combination microwave oven and 5 ring gas burner hob with wide extractor over. Stainless steel 1 and a 1/2 bowl sink and drainer unit with mixer tap and waste disposal. Cornicing to the ceiling. 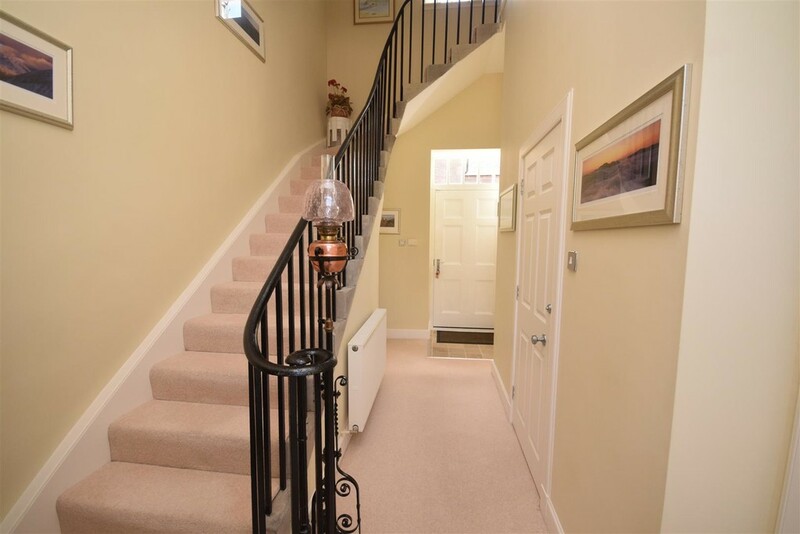 Landing 6.53m x 4.34m x 2.79m (21'5" x 14'3" x 9'2") An attractive feature stone staircase with iron balustrade provides access to the first floor landing where there are three windows to the front, one of which is a full height feature window, providing excellent natural sunlight. Three radiators. Carpet. Two hatches leading to the attic spaces. Smoke alarm. Inset lighting to the ceiling. 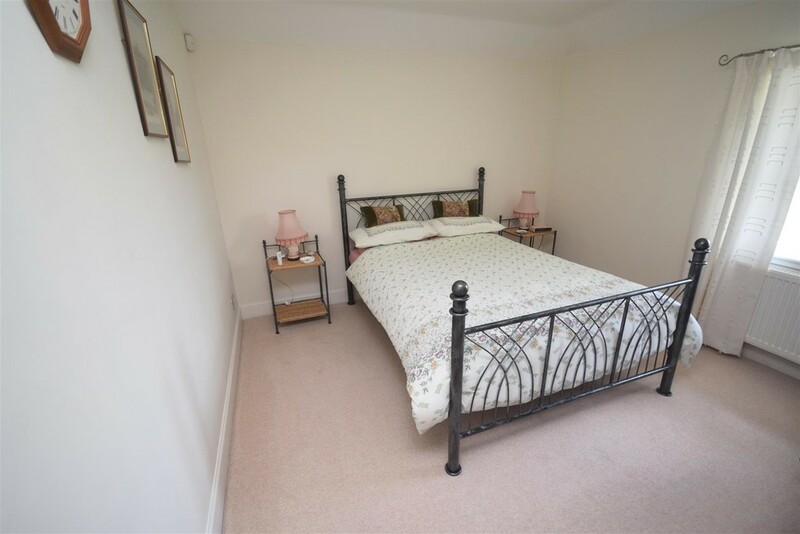 Master Bedroom 4.88m x 3.25m (16'0" x 10'8") A spacious double bedroom with deep sill window to the rear, again with magnificent views. Carpet. Radiator. Inset lighting to the ceiling with dimmer switch control. Telephone and television points. 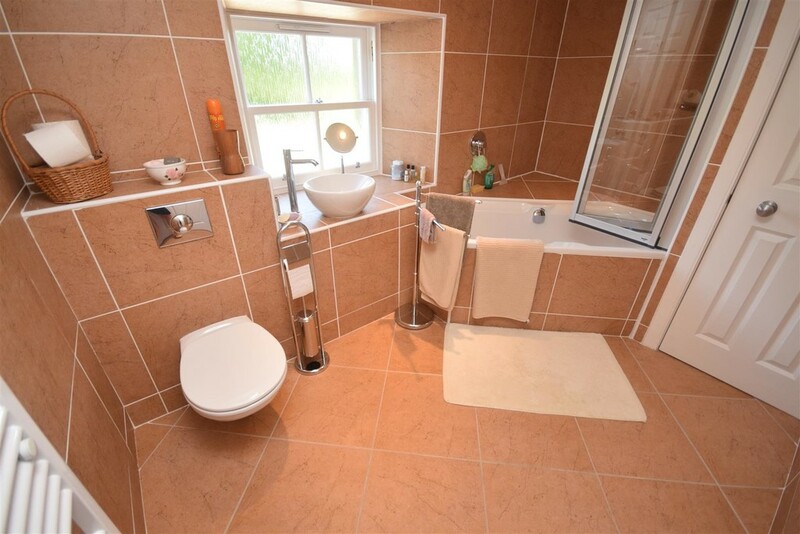 En-suite 2.11m x 1.37m (6'11" x 4'6" ) Fitted with a modern white suite comprising WC and semi pedestal wash hand basin together with wide screen shower. There is tiling to the walls and complementary tiling to the floor. Ladder heated towel rail. 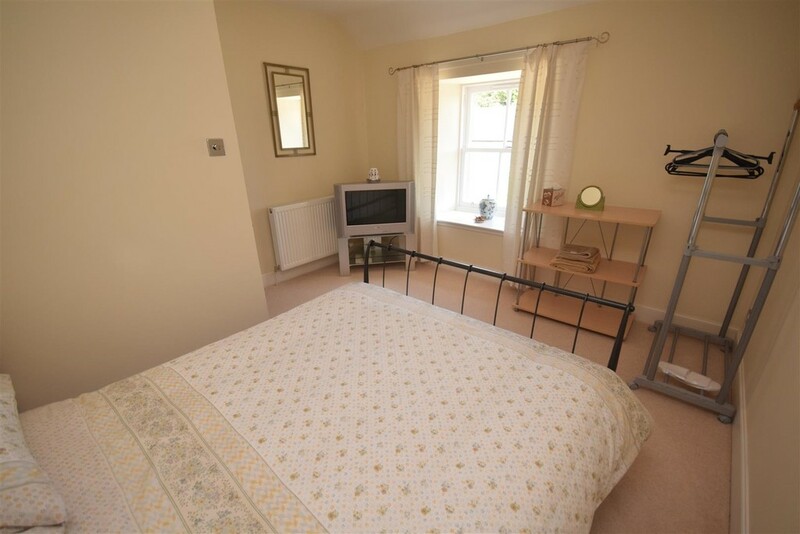 Bedroom 2 3.58m x 3.05m (11'9" x 10'0") A further double bedroom with a window to the rear. Carpet. Radiator. Television point. Inset lighting to the ceiling with dimmer switch control. 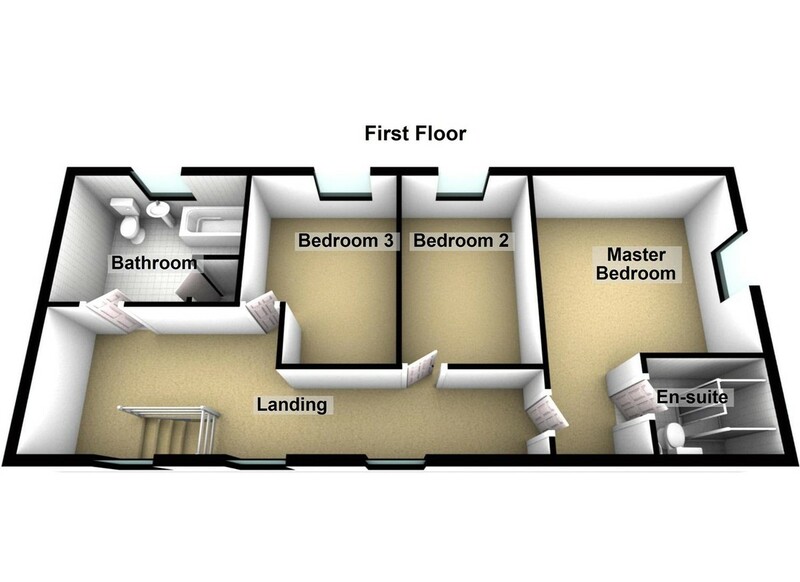 Bedroom 3 3.61m x 3.38m (11'10" x 11'1") A further double bedroom with deep sill window to the rear. Carpet. Radiator. Inset lighting to the ceiling with dimmer switch control. Telephone and television points. 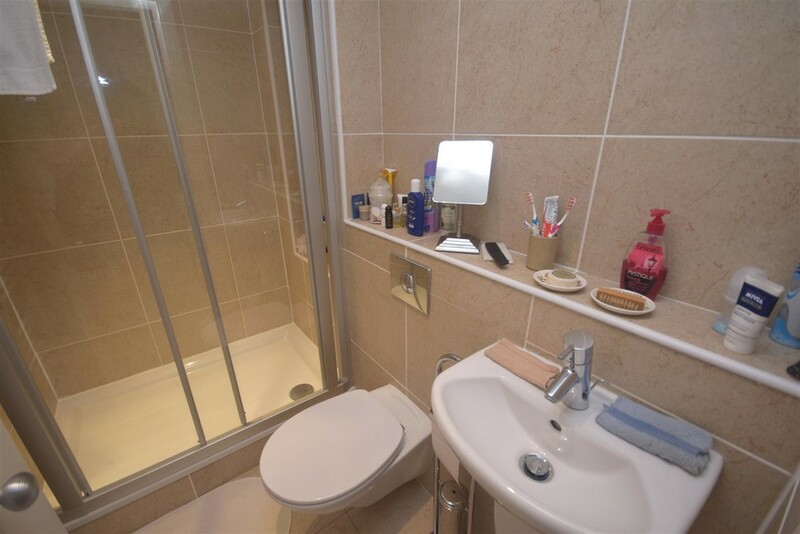 Bathroom 3.20m x 2.06m (10'6" x 6'9") Fitted with a modern white suite comprising WC with concealed cistern, bowl wash hand basin and corner style bath with shower over and glazed screen. There is tiling to the walls and complementary tiling to the floor. Ladder heated towel rail. Inset lighting to the ceiling. Shelved airing cupboard with light. 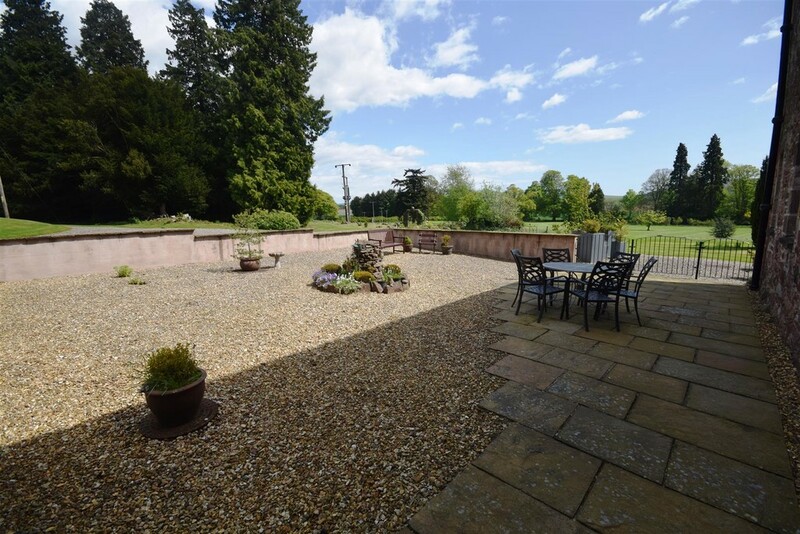 External The property has an enclosed courtyard garden which is predominately gravel chipped for ease of maintenance with attractive shrubs providing an array of colour during the summer months. The garden is situated in a very sunny position and provides an ideal haven for relaxation and socialising during the summer months. There is an additional paved area and graveled patio area overlooking the garden grounds. 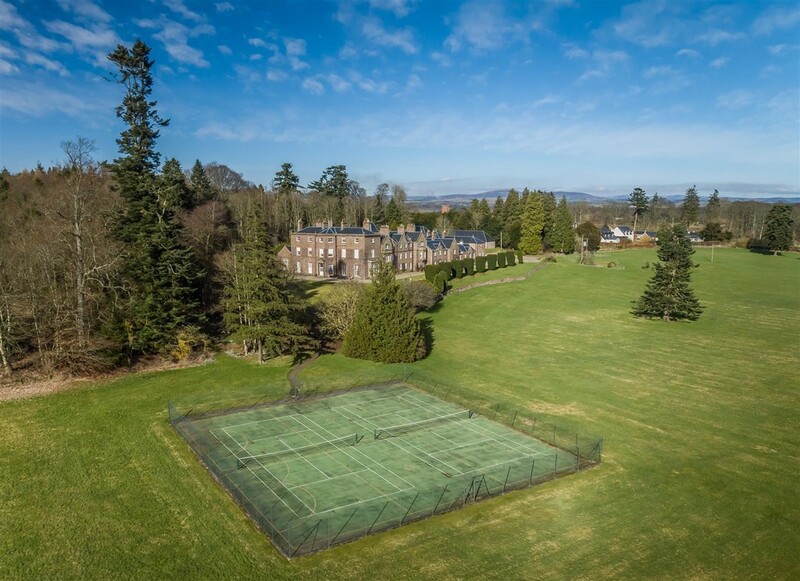 Within the garden grounds of the main Arthurstone House there are tennis courts and curling pond. The 35 acres are jointly owned by all 15 properties and offer a very unique outdoor space to enjoy a variety of activities. There is a garage pertaining to the property which is at the end, closest to the house which has the added benefit of power and light. There are also two private parking spaces pertaining to the property with visitors parking alongside. There are communal refuse disposal facilities which are discreetly but conveniently situated off the drive.